What was considered a passing fad several years ago is now as much a part of our lifestyle as renting a video and drive-thrus. Indoor tanning is major in the fitness and beauty sector. It is a passive form of self indulgence for the look great, feel great set sweeping all over and encompassing all generations. We are pleased about our growth and development within our franchise business. We are aggressively seeking franchisees to join the Desert Sun network. Tanning. It just keeps getting hotter. Numbers don\'t lie. Americans across all age groups are striving for a healthy, attractive appearance - causing explosive growth in the tanning industry. In the last 15 years, tanning revenues have grown from $900 million to well over $7 Billion (an increase of over 700%)! Today, over 30 million people a year tan indoors – with no end in sight for this upward trend. Desert Sun is leading America\'s tanning revolution by delivering more tanning options, creative ideas, great products, and an overriding concern for the well-being of each customer. The result – a great franchise opportunity in one of the hottest industries anywhere. Day-to-day tanning sessions are just the beginning when it comes to potential income with Desert Sun. Multi-visit packages, gift cards, and a wide array of lotions and eyewear provide you with several revenue streams for heightened levels of profitability. 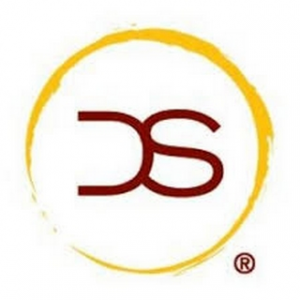 Since arriving on the scene in 2000, Desert Sun has been a dominating force in the tanning industry. By combining our founder\'s ingenuity with an aggressive business plan, the company grew from one salon to over 80 in its first six years. Today, with a well-defined expansion plan in place and franchisees performing strongly in several states, we expect to continue growing at this remarkable pace. All we need are entrepreneurs ready to grow along with us. Desert Sun positions you for success. Our culmination of business advantages helps maximize your individual salon\'s potential. The Desert Sun name and logo give your new franchise instant credibility as a place where customers can enjoy great service and value. Because of the ready demand for tanning services, you will quickly and steadily grow your customer base. 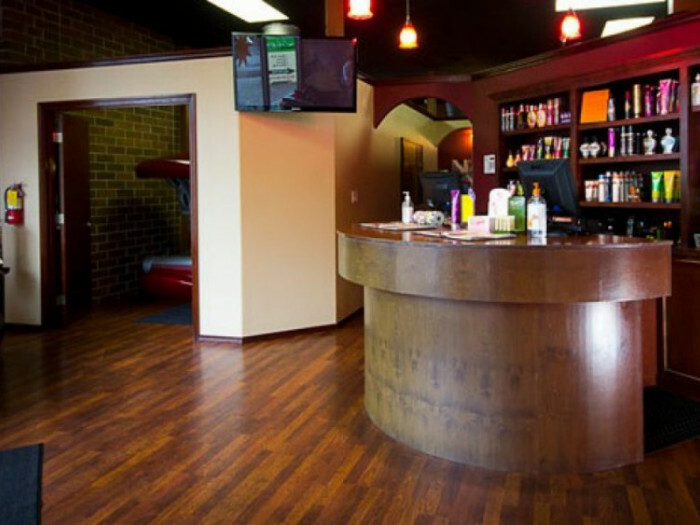 While some tanning franchises limit you to buying their branded one-dimensional equipment, Desert Sun encourages you to offer your customer what they want – a variety of tanning options. To make that happen, we secure for you discounted pricing on tanning equipment through our network of top suppliers. We also assist you in obtaining discounts on construction costs, insurance, and other additional related tanning products…virtually everything you need to open and run your franchise. We provide full training, incorporating our revolutionary marketing and sales strategies with the goal of bringing more people in the door and teaching you how to maximize revenue from every customer. From corporate radio and print advertising to direct marketing materials available fro your use, our marketing efforts make the Desert Sun name synonymous with indoor tanning while positioning your franchise ahead of the competition. You should be a part of the desert sun team! Let\'s heat things up together!